Wild: Predominantly leaves, but also fruit, seeds and nectar. 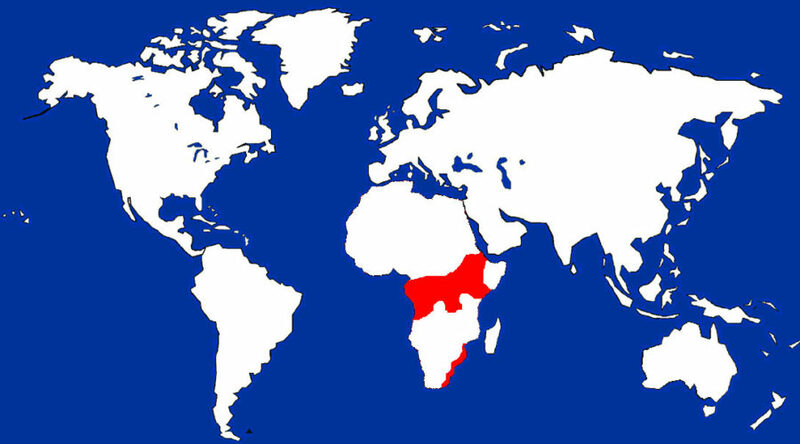 Mousebirds are a common, non-passerine bird of central and southern Africa. 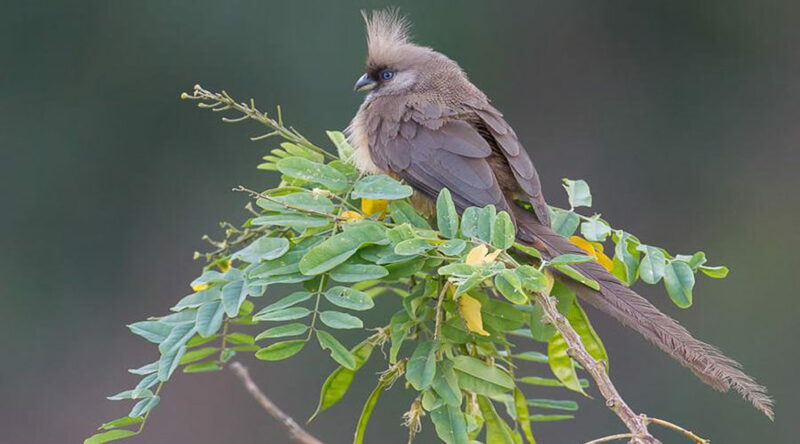 So named because of it’s mouse-like tail feathers and hairy looking plumage, the mousebird is a social creature, preferring to travel in medium to large size groups. Unlike true passerine, or perching, birds, all four toes of the mousebird face forward, helping them cling upside down to branches when searching for food. In fact, they prefer to hang from branches like a bat rather than perch as other birds do. Mousebirds have slow metabolisms (for birds), and do not need to spend every waking hour in search of food. Instead, the like to sunbathe, creep and run on the ground, preen and play. When the temperature drops, they will huddle together in groups, and often go torpid for short periods of time. During those cool times, they will spend a great deal of time sunbathing to help ‘jumpstart’ their digestive process. Speckled mousebirds can be monogamous or the male can have one ore multiple mates. It is also a cooperative breeder, with 2-6 normally juvenile helpers, only half of which are related to the breeding pair. Courtship is fairly elaborate, with the courting couple preening, bouncing up and down on a perch, and exchanging food. The chicks are fed by both parents, with a diet of regurgitated plant material, mixed with the chick’s feces that the parents had eaten previously. Mousebirds tend to roost in clusters. Research has shown that by doing an avian version of ‘wolf-packing’ to conserve heat, it means that their bodies don’t need to work as hard to keep warm. This is an important adaptation in a folivore, or leaf-eating bird. The nutrition found in leaves is difficult to use, hence why the mousebirds metabolism moves so slowly. A slow metabolism means that the maximum amount of nutrition possible is extracted from the leaf.